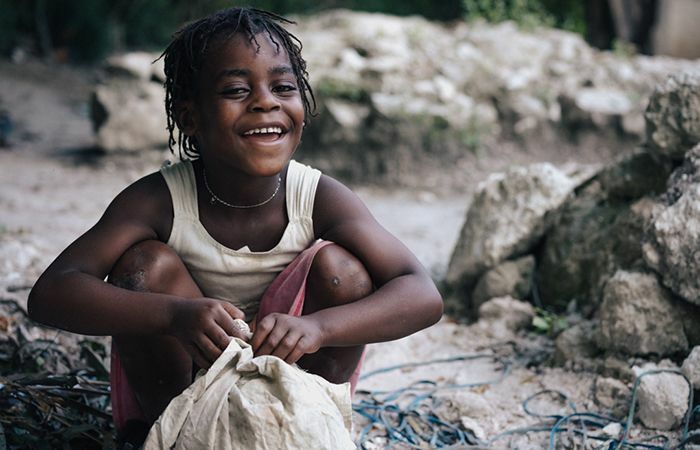 We work to reduce inequality and poverty through economic development in Haiti. 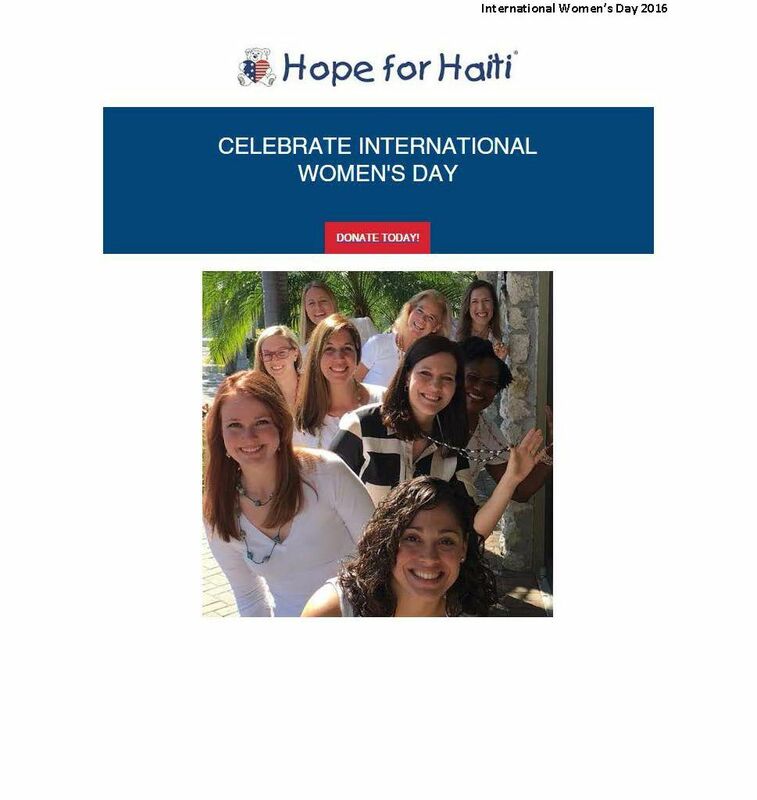 Click above to apply for Hope for Haiti’s #30Challenge Competition! Intelligence and ability are equally distributed throughout the world, but access to economic opportunity is not. We are working to change that through Haiti economic development. 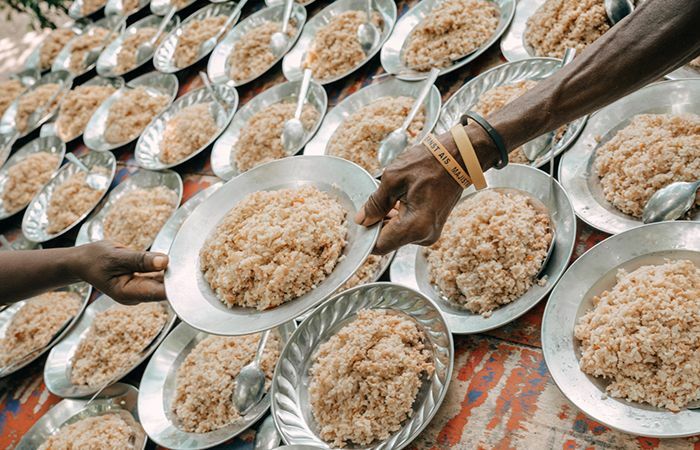 Roughly three-quarters of Haitians are either unemployed or trying to make ends meet in the informal economy, and 75% of Haiti’s people live in abject poverty. 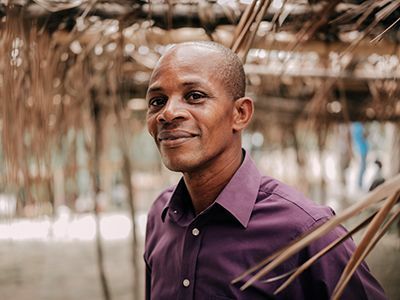 For the entrepreneurs and businesses that do operate in Haiti, access to financing and start-up funding is extremely difficult to obtain thanks to Haiti’s economic situation. 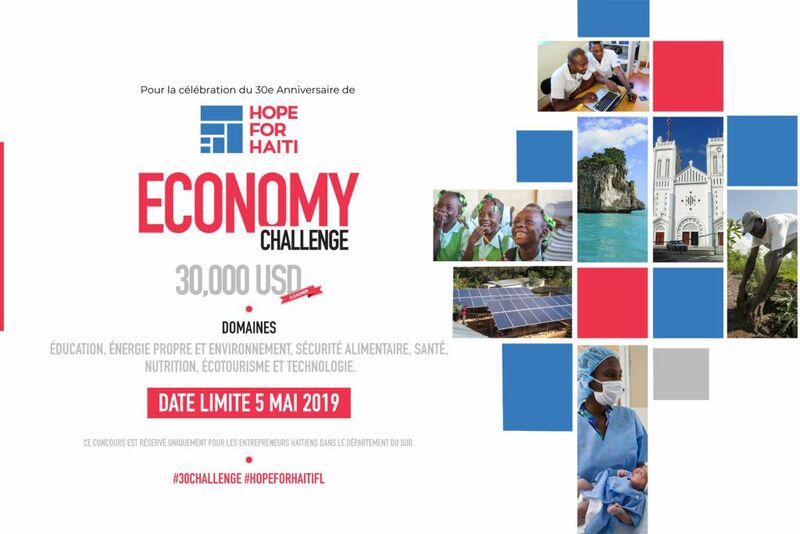 In order to reduce inequality and promote Haitian economic development in building an inclusive and cohesive society, Hope for Haiti invests in social entrepreneurs and businesses by making loans and grants. We believe that a well-established social entrepreneurship programme in Haiti helps to enhance its sustainable development programs and create more jobs not only for youth but also for other marginalized populations around the country. 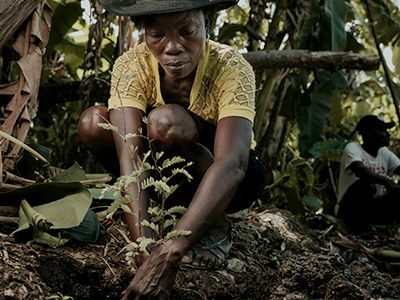 Our Haiti economic development investments are targeted to support the social and economic development of education, healthcare, sustainable agriculture, renewable energy, gender equality, and eco-tourism. 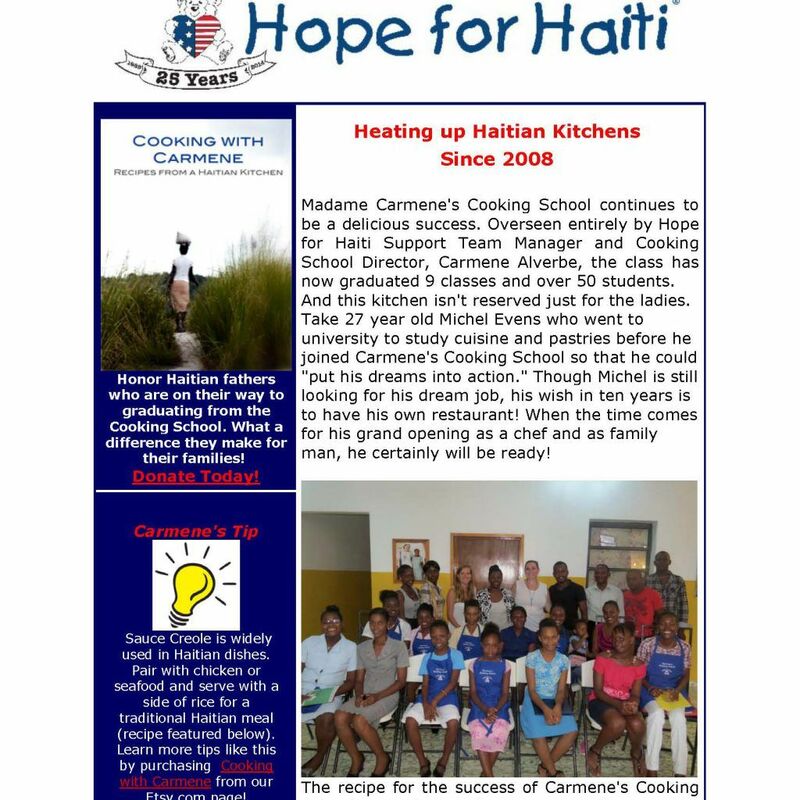 Hope for Haiti makes grants of up to $30,000 to support social business start-ups and entrepreneurs. 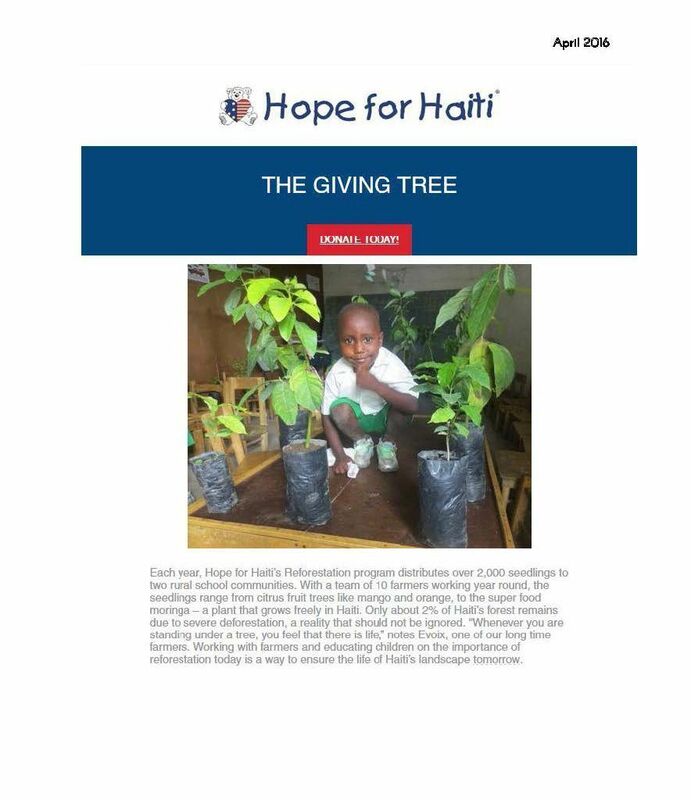 Hope for Haiti makes loans of up to $100,000 to support social business start-ups and entrepreneurs. 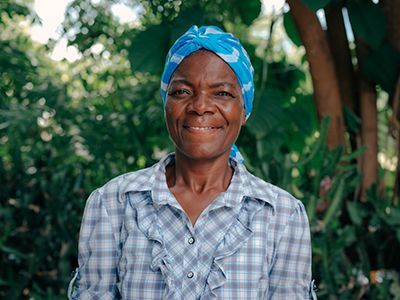 Hope for Haiti makes small loans of up to $5,000 to support rural farming cooperatives and rural businesses. 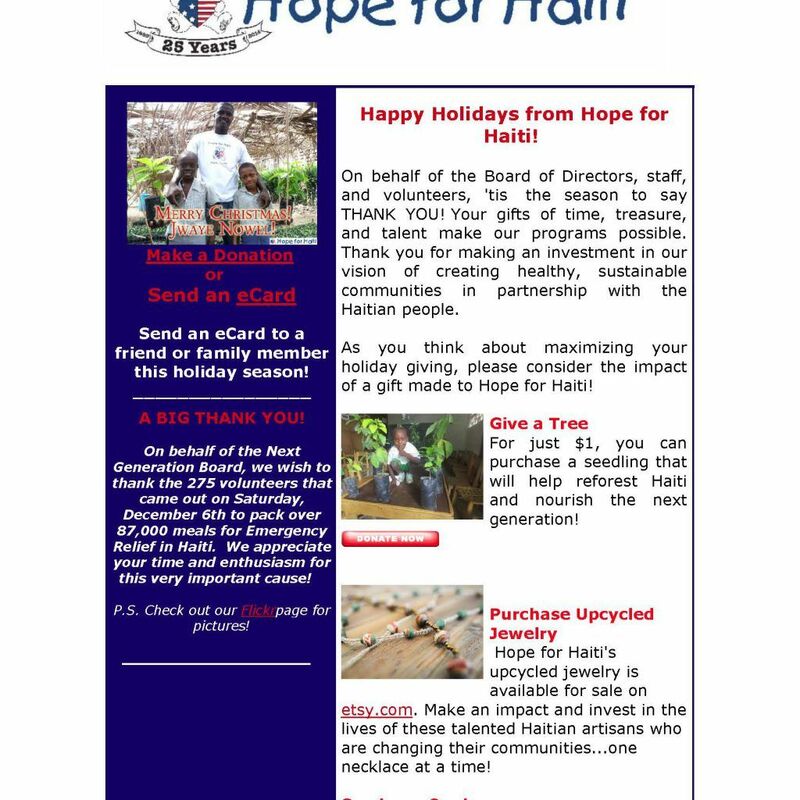 Make an impact improving the Haiti economic situation! Employ a farmer in a partner school garden for one day. 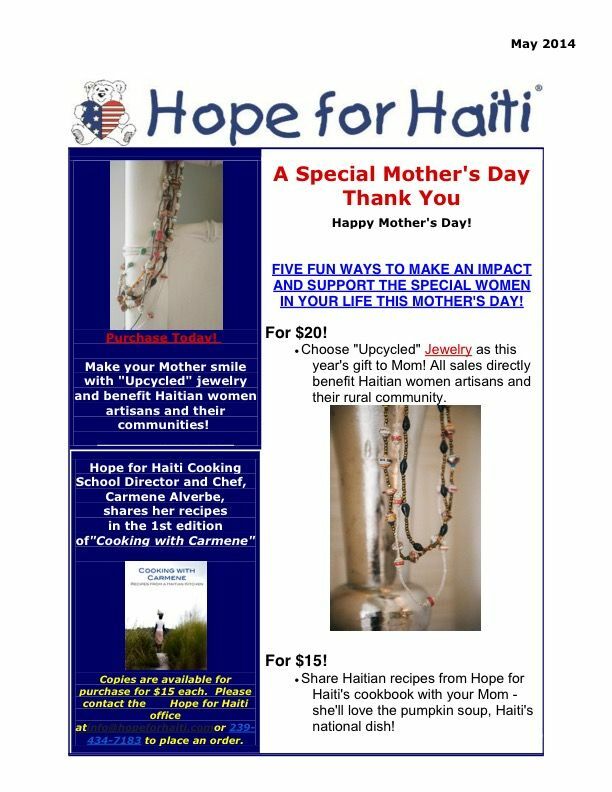 Purchase 20 handmade necklaces from a social business cooperative. Support a small business training for one entrepreneur. Provide a small business loan to a rural farmer. Support a women’s coop in purchasing livestock. Provide start up funding to a social entrepreneur. Invest in ecotourism and sustainable farming. April 2016- Make a Sustainable Difference This Earth Day! June 2015- Happy Father’s Day!